Whitby Web Cam Archive Image - Sun 30th April 2017 13:25. 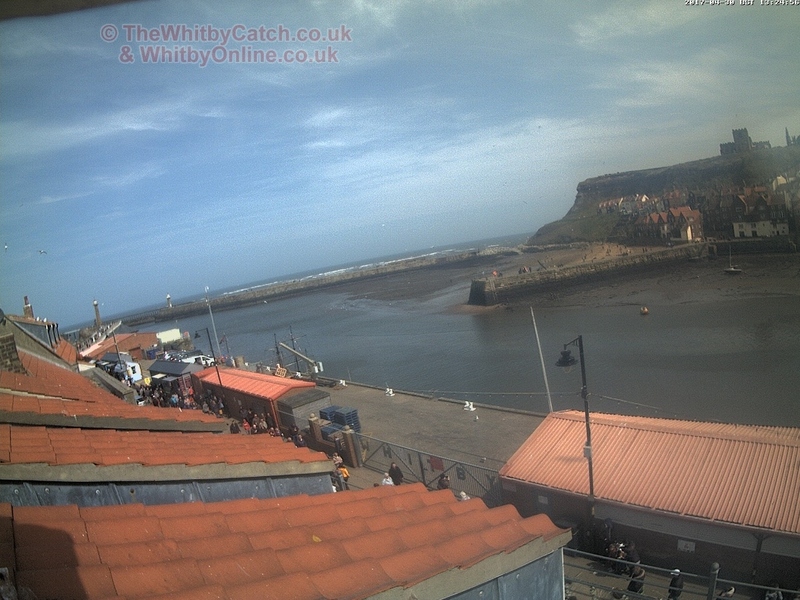 This image is from the archive of Whitby Web Cam images. It was recorded at Sun 30th April 2017 13:25. NOTE: You can now ZOOM the ZOOM if you have a mouse wheel. Hover over the image to ZOOM then rotate your mouse wheel in and out to zoom further.